At Hohepa Canterbury we support 134 people to participate in a wide range of educational, sporting, cultural and community participation activities. Our aim is to support each person to their individual maximum potential. For the younger group, this can translate into active, vibrant activities, while for the seniors these times can be more peaceful and take place at a slower pace. Most in-house activities are based at the Lower Cashmere campus in the Artemis Activity Centre and range from meditation, zumba, music, arts and crafts – through to Maori culture and current affairs. 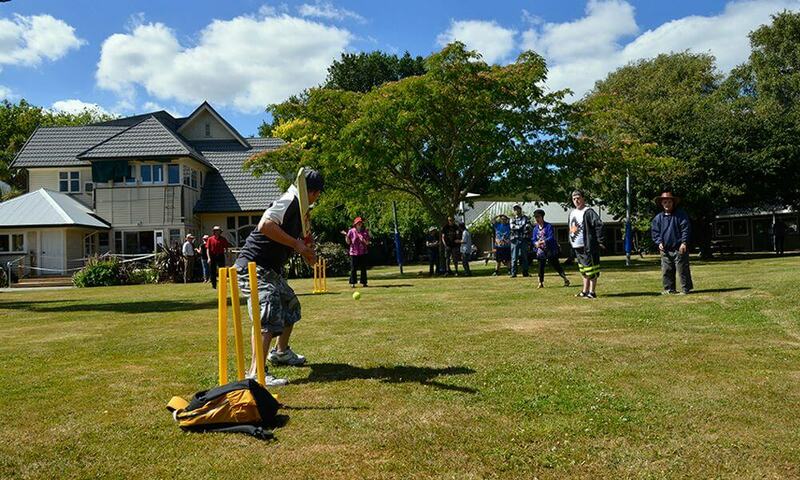 Cricket is very popular on campus during long sunny summer afternoons. Therapies are provided in the form of eurythmy (movement therapy), massage, art, speech and drama. Singing is also very popular, with a choir providing performances for special occasions. The Artemis Activity Centre can be a very busy place at times, with taxis and mini-buses jockeying to transport people to numerous activities throughout the city. Activities out in the community include Polytechnic, supported employment, voluntary work, and community outings such as ten pin bowling, visiting the SPCA, shopping for groceries, music lessons, swimming, the library, golfing, going to a cafe for morning tea …anything! We try to give all of our residents and day attendees the opportunity to try as much as they possibly can, and to really feel part of the wider community. At the Halswell Campus the Gaia Activity Centre has four large activity areas, where the people we support convene for a range of crafts and weekly music sessions. It has a fully equipped kitchen where attendees have the satisfaction of using the produce from the gardens, preserving and baking. This is a popular venue, especially in winter, with tantalising smells and the warmth of the ovens providing an attractive environment! 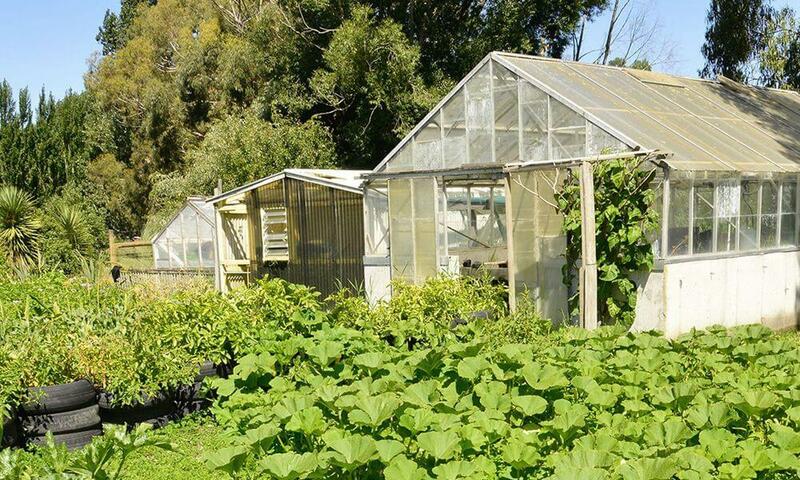 A mini farm garden called “Maara Hua Whenau” (fruit from the soil) offers a social therapy environment where residents and day attendees can enjoy hobby activities such as planting vegetables in the wheelchair-accessible raised garden beds and potting up native trees – all for the sheer enjoyment of getting their hands dirty!